Funeral Planner : Check list for establishing your final wishes. Opens as PDF. 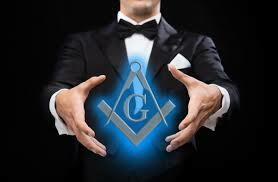 Masonic Benefit Fund : Fund to defray funeral expenses and give widows and orphans immediate monetary relief. 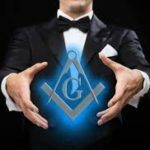 Southern California Research Lodge : Masonic Research – online and magazine subscriptions. A.D. Smith Lodge of Research : Masonic Research – meets in Alexandria. Masonic Service Association : Short Talk Bulletins and other Masonic materials. Amity : Lodge locator. Read description HERE. MAHOVA : Masonic Home of Virginia (includes Out Reach Program).